It’s been a while since I have written a blog post and we are currently in Costa Rica in a cloud forest. I would like to tell you a few things about this type of environment. First of all, the climate is not at all tropical. It is cold and wet, with constant rain. The forest is very lush due to this but also very buggy. I saw many different animals. I saw some different plants. It was very amazing. I noticed it had many insects that would crawl all over me. I kept getting bitten and it really drove me nuts, but at least got to see the wonders of the cloud forest. I had a great time in the hotel that was surrounded by nature. I went on a guided hike and got to see the quetzal, as well as over 20species avocado, 200 type of ferns, and much more. I enjoyed it a lot, but my favorite part was going on a night hike. I saw many types of ants as well as some cool plants. I also saw a frog. It was very fun. 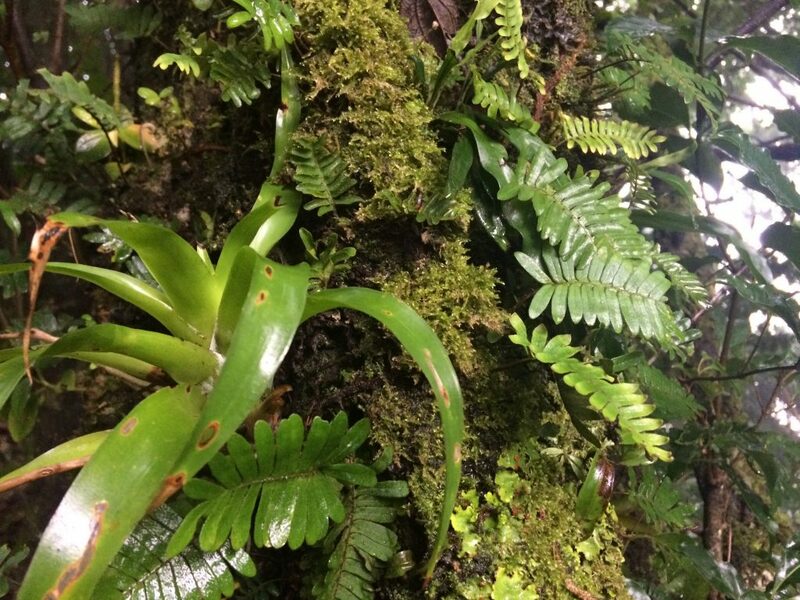 Here are a few of the ferns we saw. Did you know that there can be up to 2 tons of plant material on 1 tree? It was a very new fact that I would never have guessed. 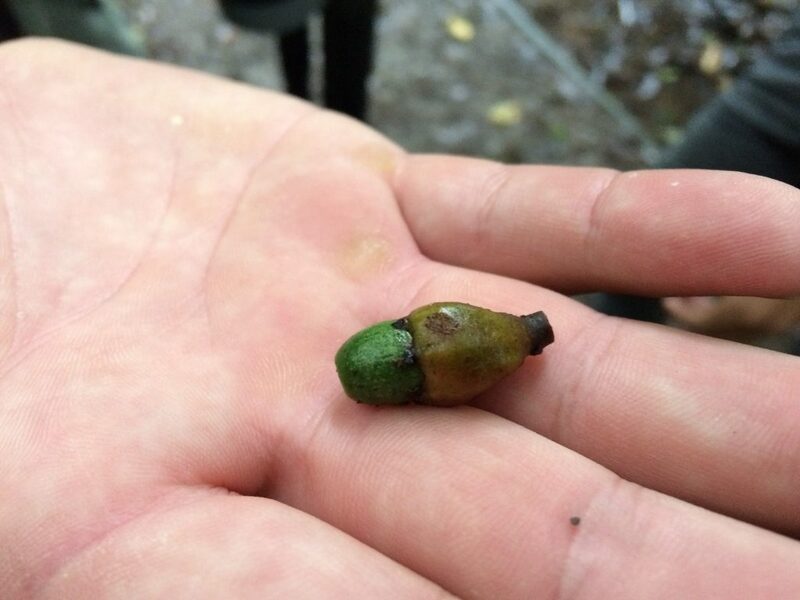 This is not an acorn. You will never find out so I will tell you now. It is an avocado (whuuuuuut? ), and there are more species of avocado trees in Monte Verde National Park than types of plants in all of the U.S! 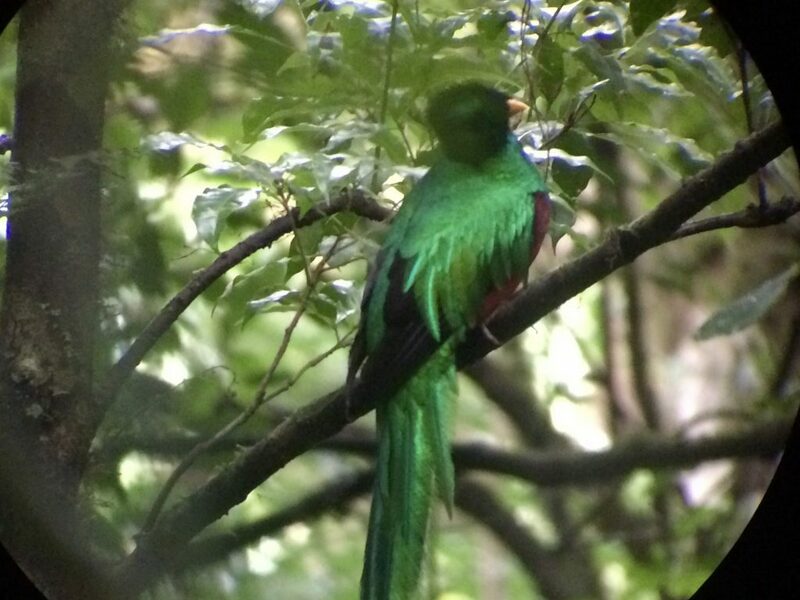 This bird is a quetzal. It has some of the longest feathers in proportion to its body. It is a very endangered bird, only semi-common in the Monte Verde Cloud Forest. It eats mainly avocados. 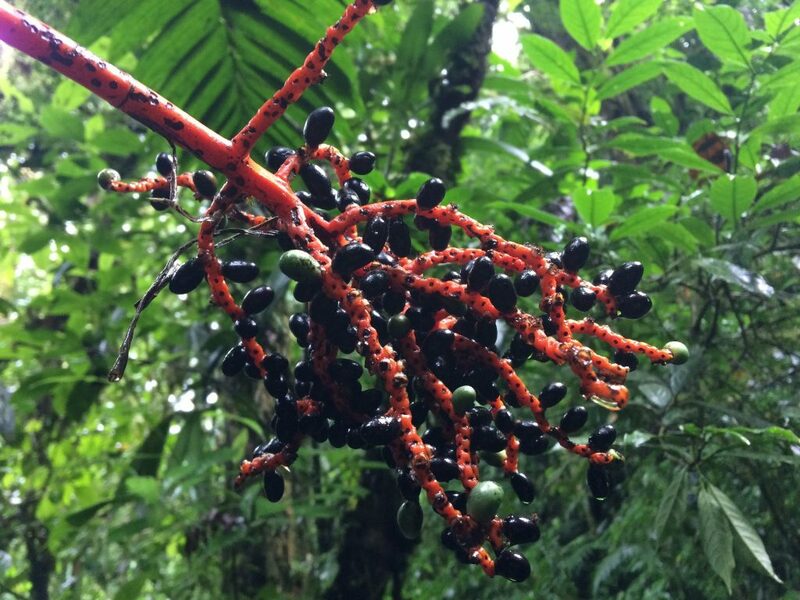 This plant has ripe berries that are black. Since animals generally do not like this color in their food, the plant makes the stems orange, which often animals like for food. 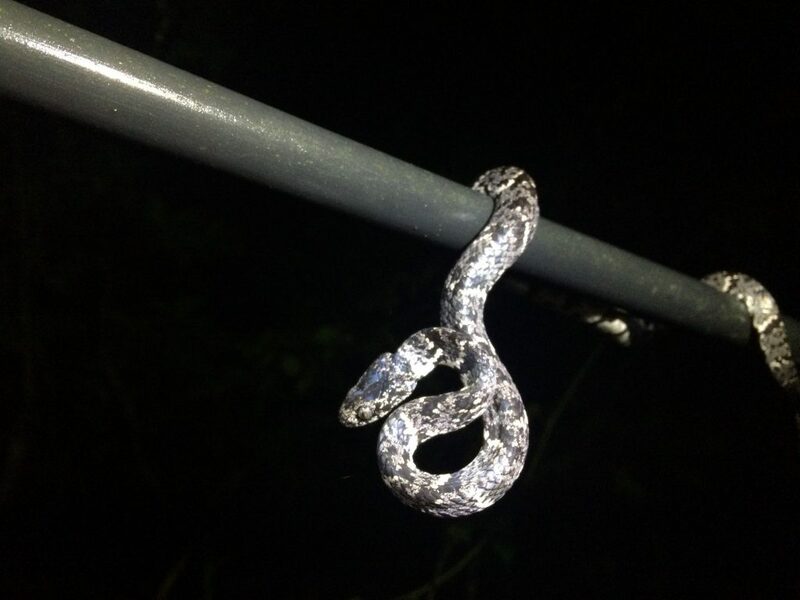 This snake may look poisonous at first glance, but it will laugh at you once you fall for it. It is a cat eyed snake, a mimic of a much more dangerous variety. See the little frog? 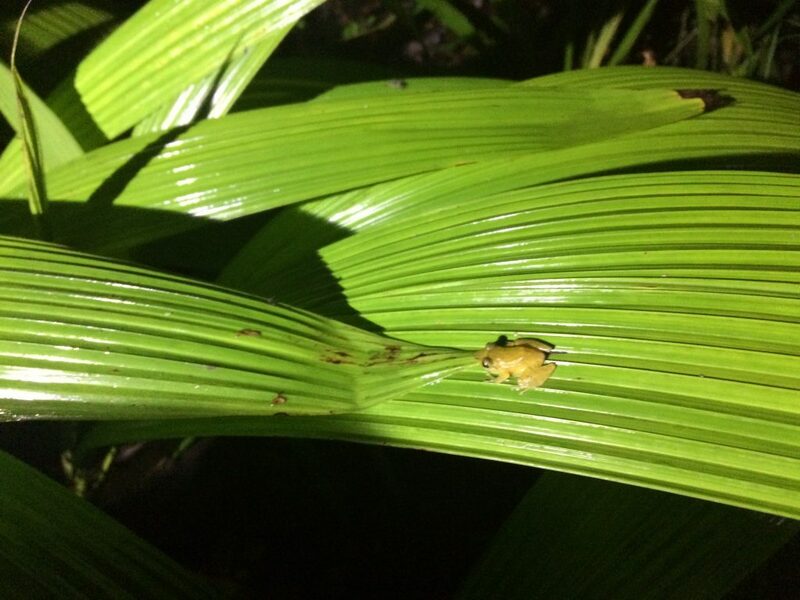 He is a green tree frog, a frog that, sadly is disappearing from even Monte Verde.